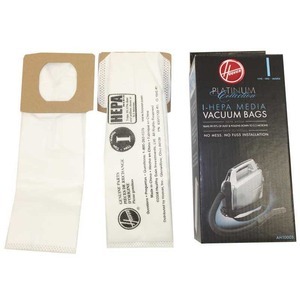 Bag made with HEPA media. Traps 99.97% dust and pollens down to 0.3 microns. Easy to install: no mess, no fuss installation. Includes 2 bags per pack.